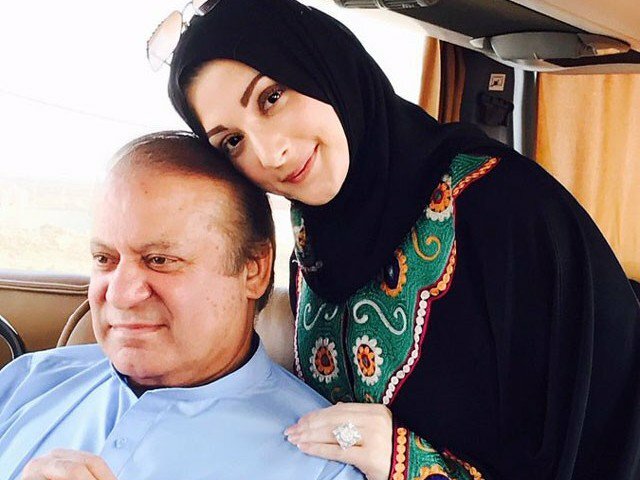 LAHORE: A petition has been filed in the Lahore High Court (LHC) seeking placement of names of Nawaz Sharif and Maryam Nawaz on the Exit Control List (ECL). The petition was filed by Advocate Azhar Sadiq in which the interior ministry and the federal government were made respondents. The petitioner has pleaded that Nawaz Sharif and Maryam Nawaz can flee at any time after giving a statement against the country. He pleaded the court to issue the order to put the names of both of them on ECL.